Organic farming is a way of growing food that relies more on natural farming methods. 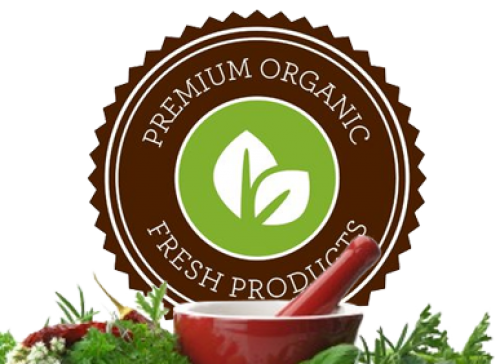 Certified organic means that the strict standards have been verified and documented during the growing process. This explains why certified organically grown foods are more expensive than the mass produced foods. Organic farmers don’t use pesticides or fertilizers synthesized by chemical companies. Instead, organic farmers rotate their crops to maintain soil nutrients, enrich their soils with composted material, plant cover crops and using natural insect repellents. Organic farming methods often involve more labor but take far less of a toll on the environment through soil building, crop rotation, careful harvesting, assimilation of the local environment and composting. Conventional non-organic farming methods use large amounts of synthetic chemicals and fertilizers which are sprayed on the crops or mixed into the soil. Not only does this deplete the land of essential nutrients, it also means these toxins are ending up in the produce itself. At Comfort Teas we are concerned about the quality of ingredients that go into our teas. We also care about the impact to the planet. Ecologically mindful practices are more costly but the slight added expense will pay off many times by producing healthier products and a healthier planet.